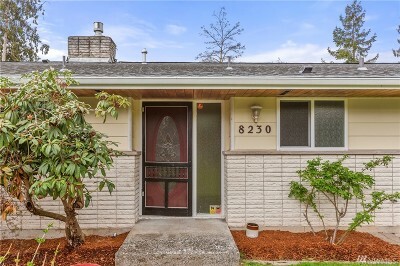 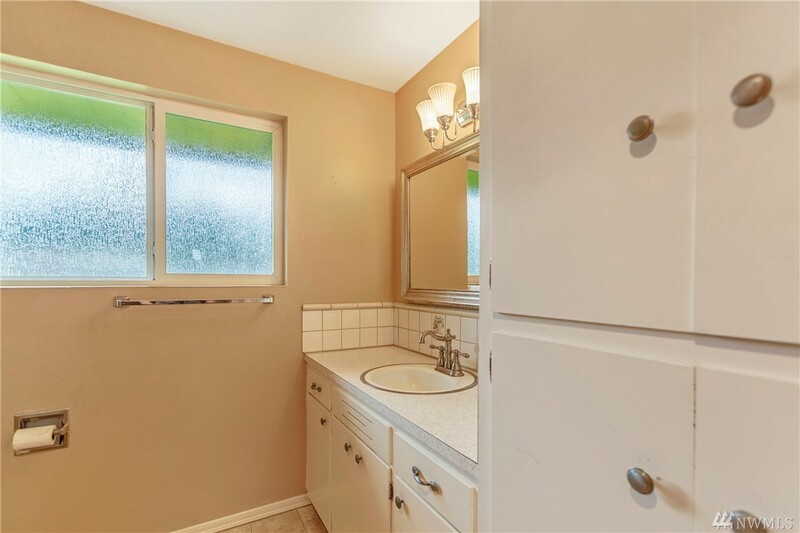 Move in ready 3 bedroom rambler in great neighborhood. 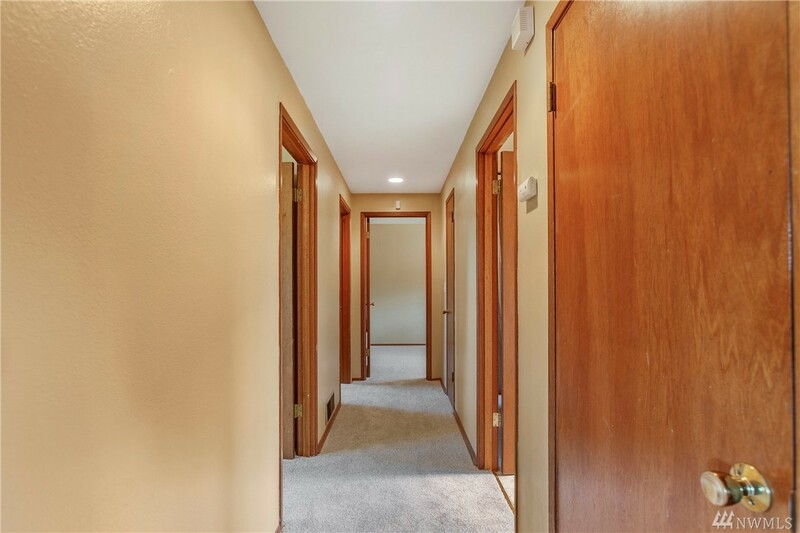 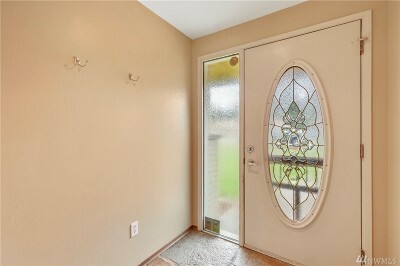 Upon entry you are greeted by comfortable living space. New flooring throughout the home. 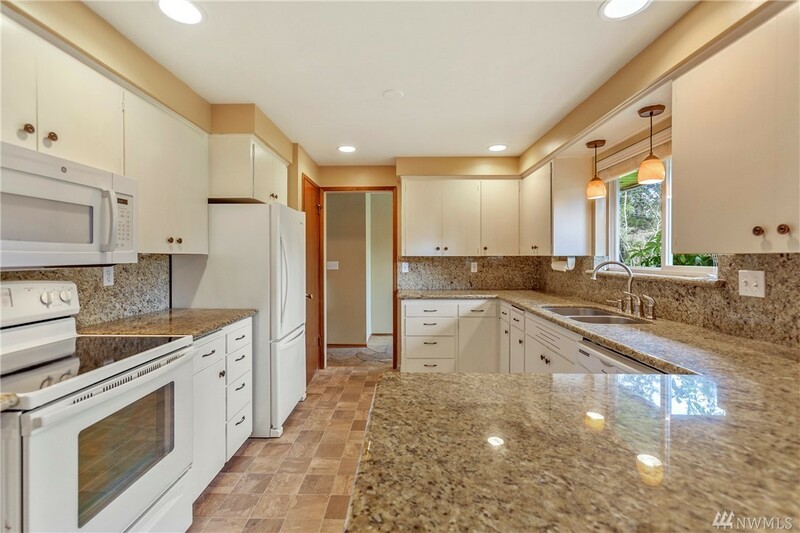 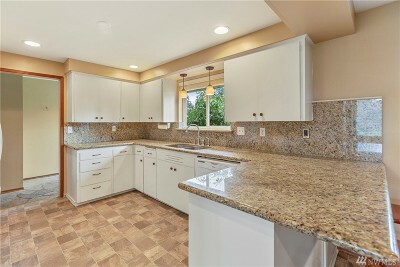 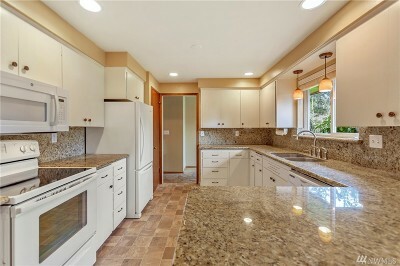 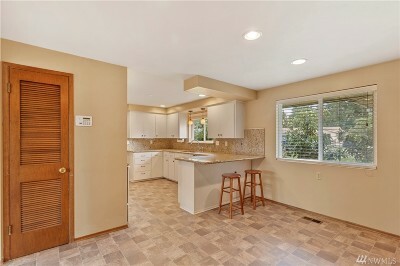 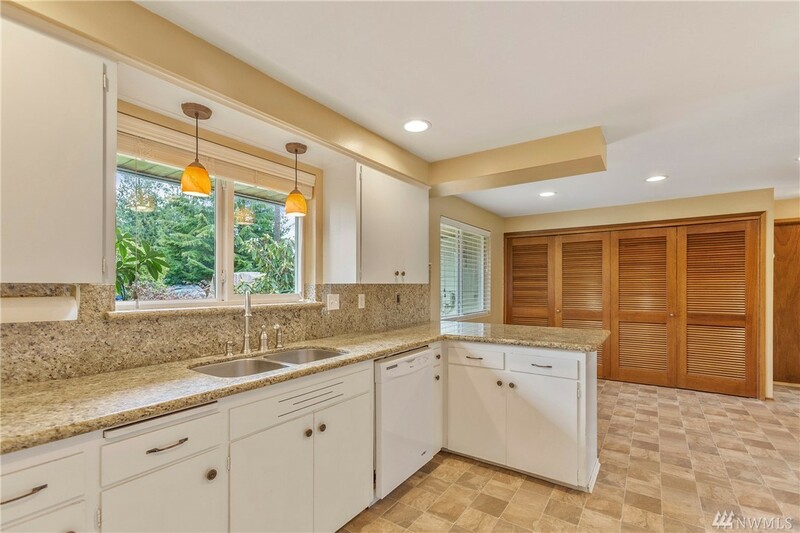 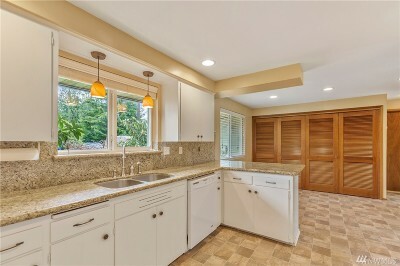 The kitchen has granite counter, good space and open eating area. 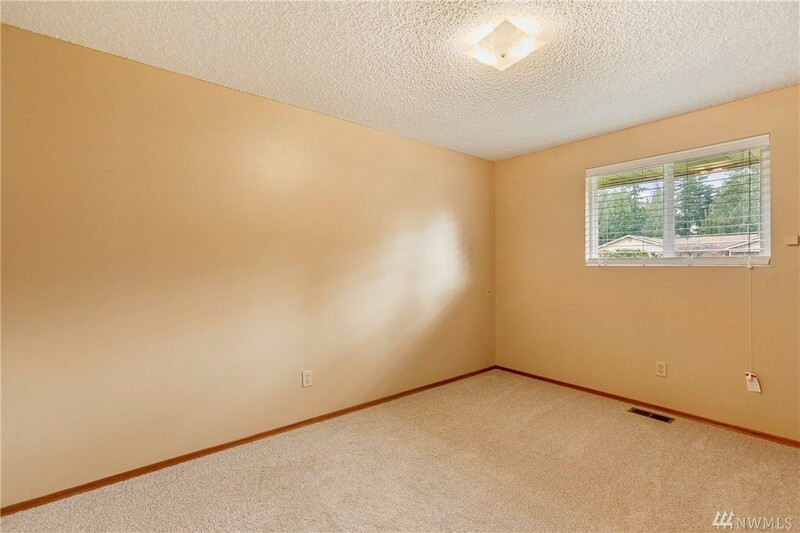 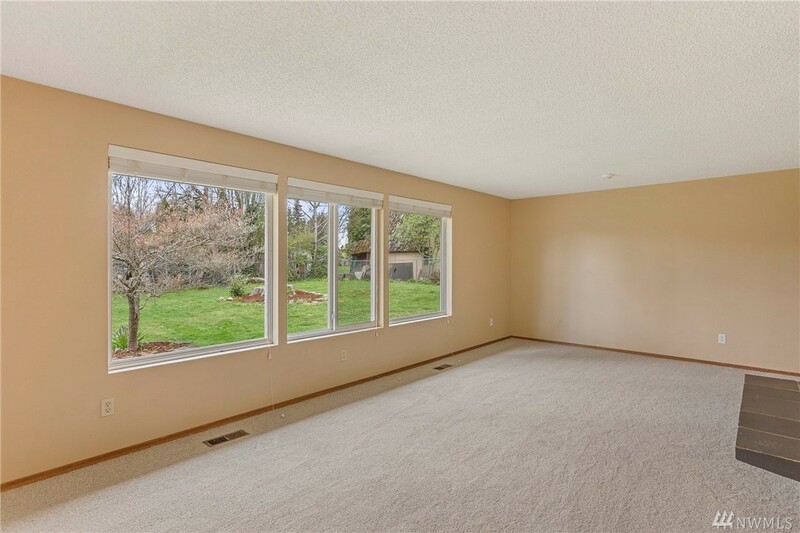 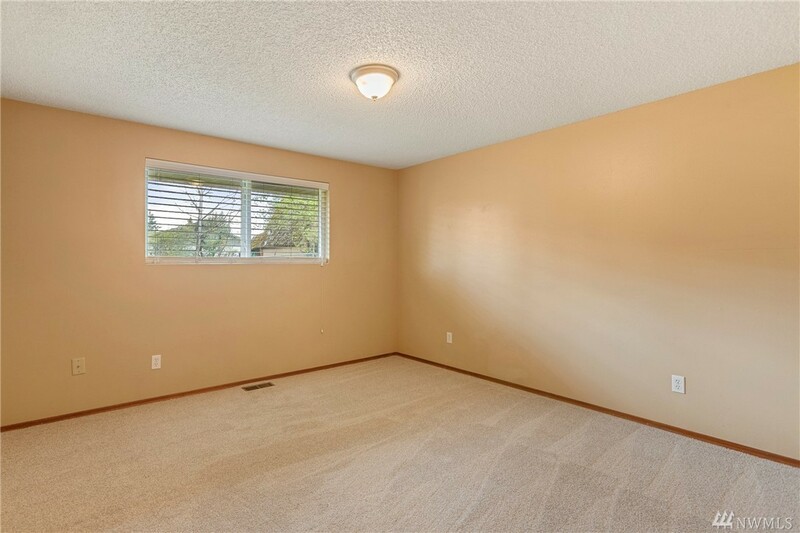 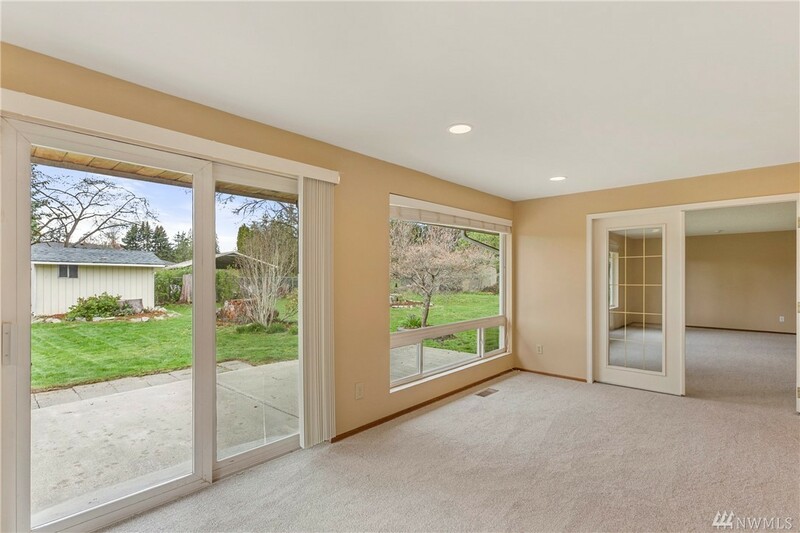 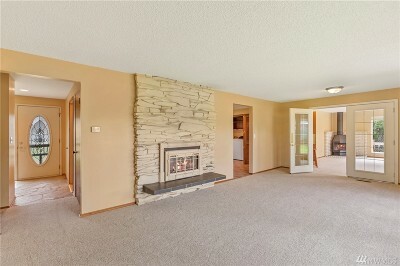 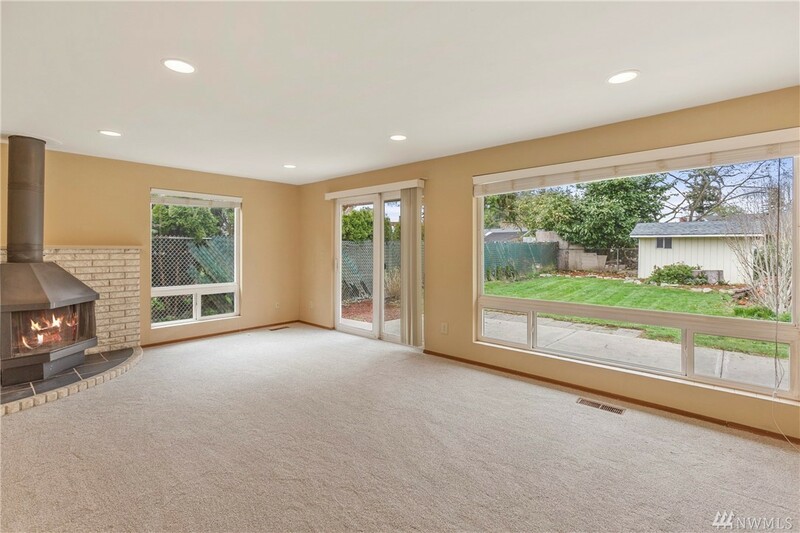 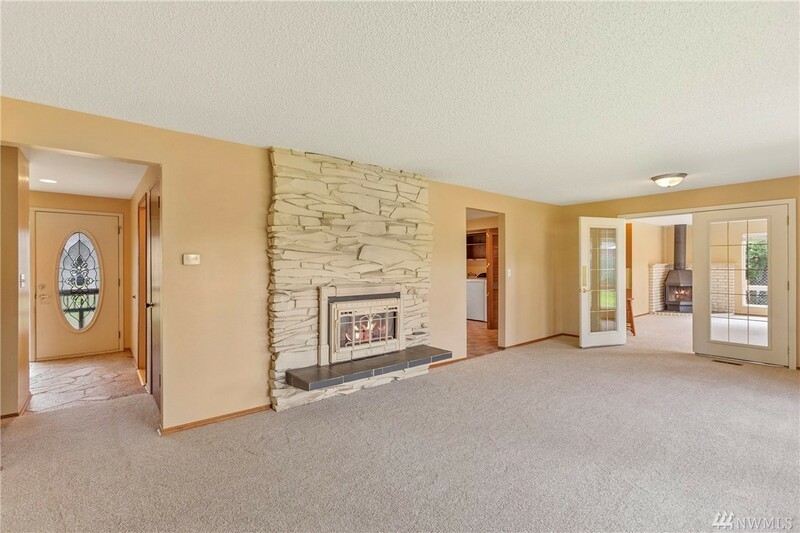 The living room has a gas fireplace and plenty of natural light, plus a rec/bonus room with wood fireplace. 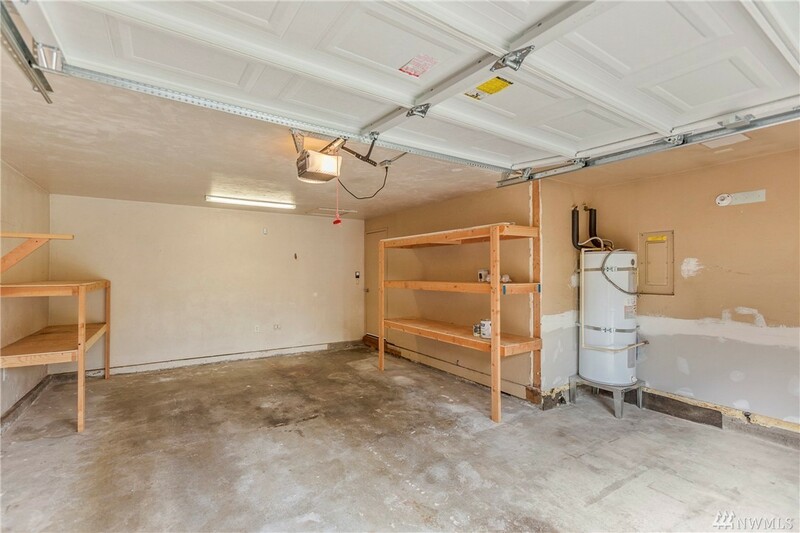 Good off street parking, oversized garage with good workspace. 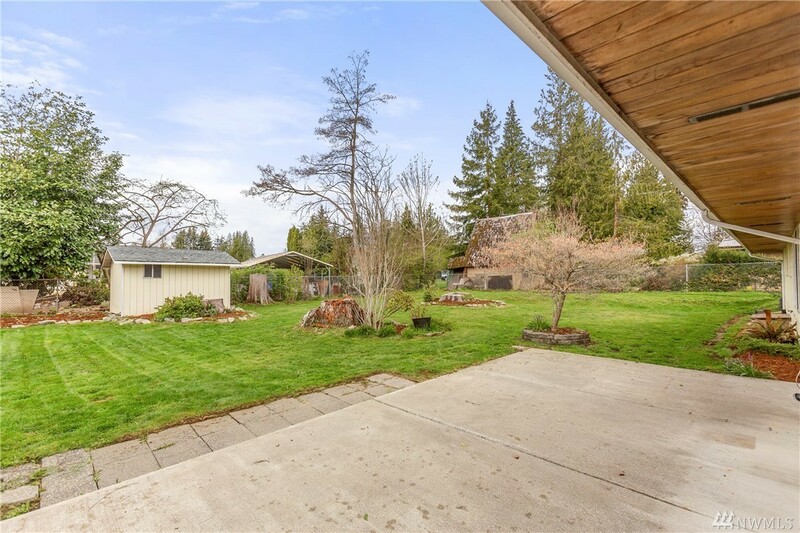 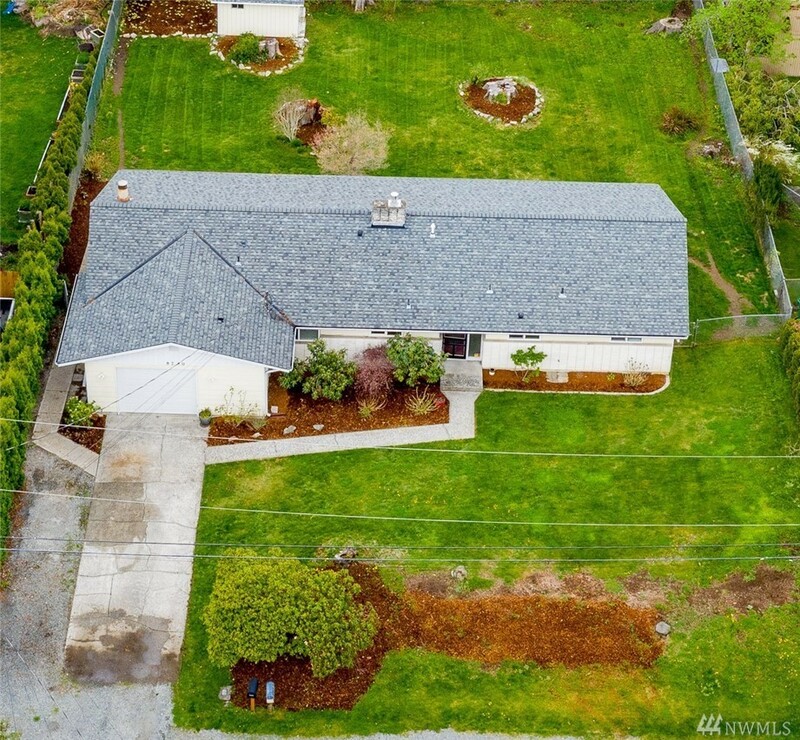 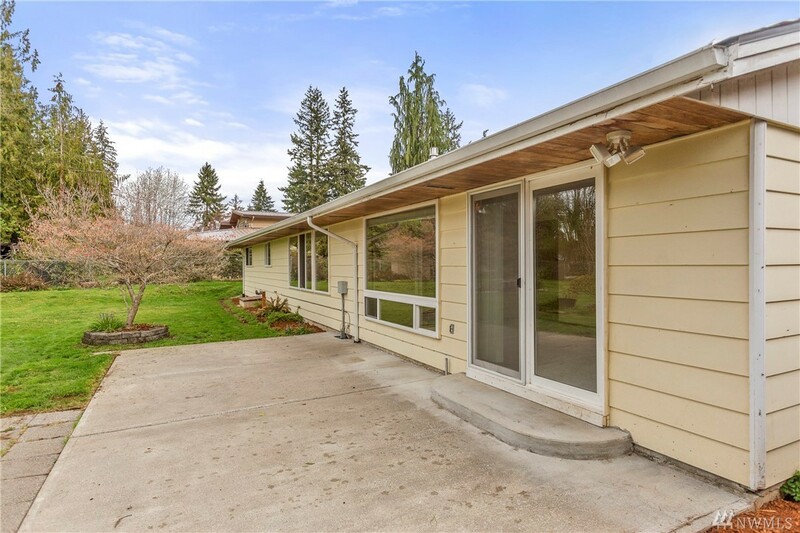 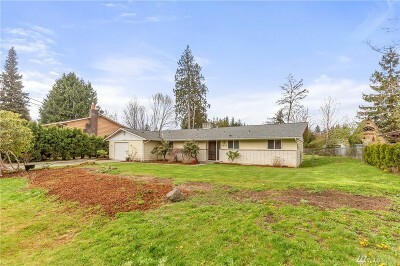 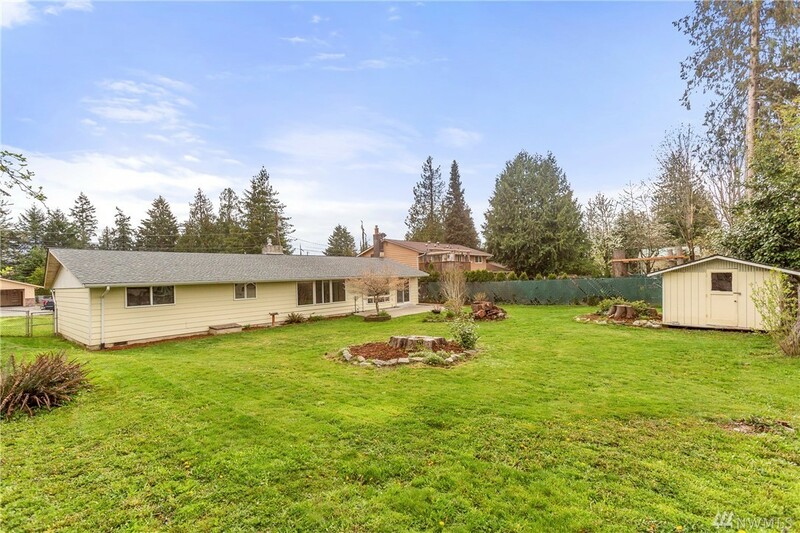 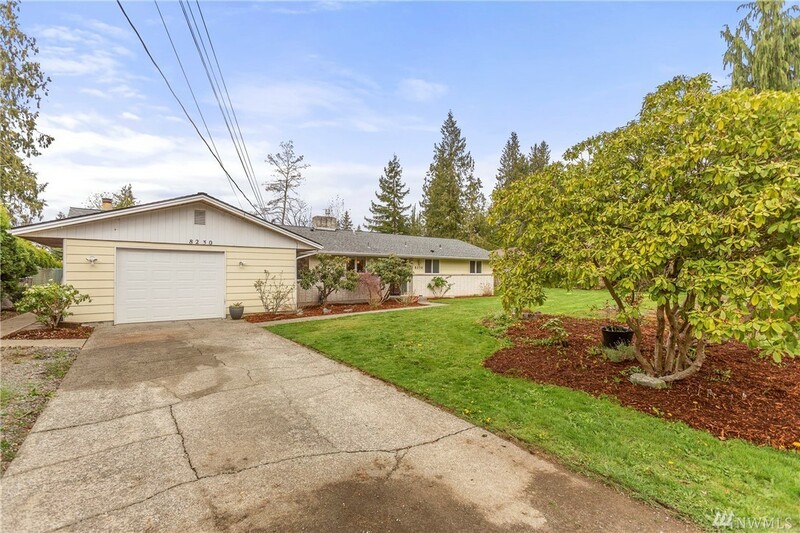 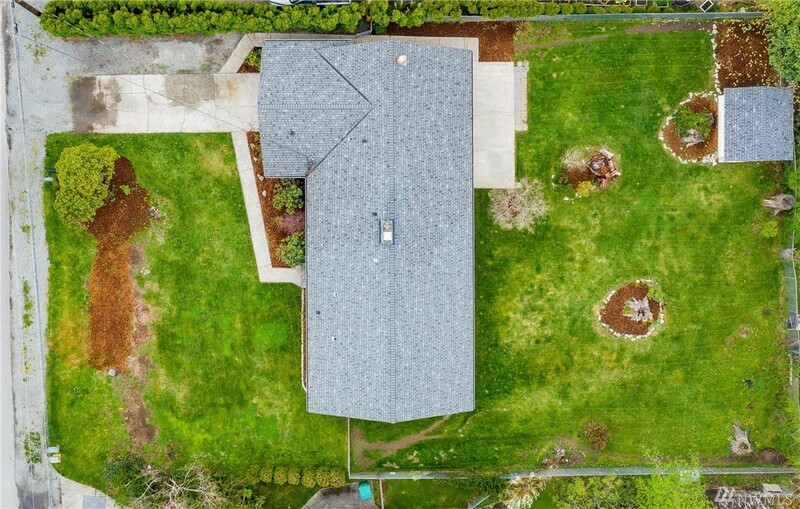 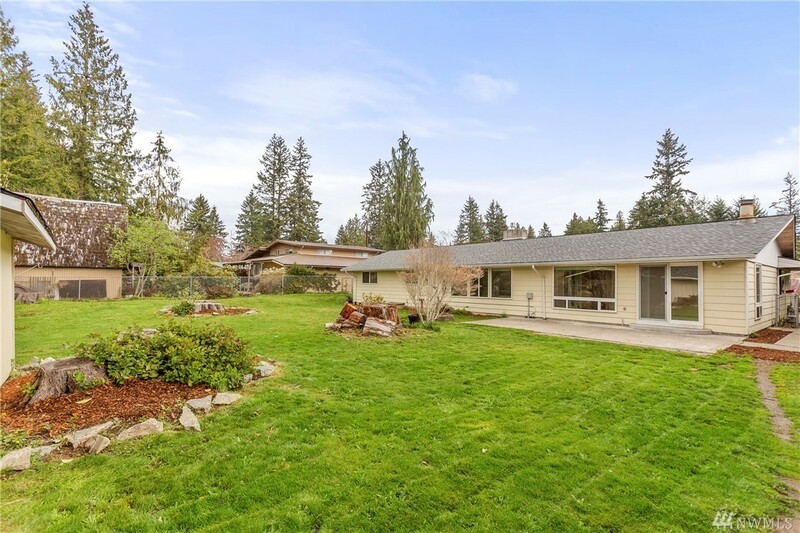 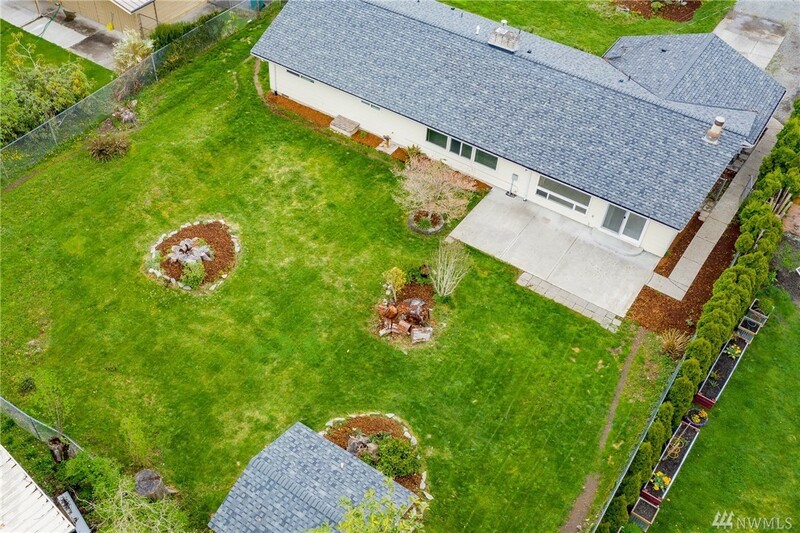 Well appointed home on .28ac lot, with fenced back yard, patio area for entertaining, and a shed. Move in ready home.